Spread the cost from only £86.81 a month with Interest Free Credit. 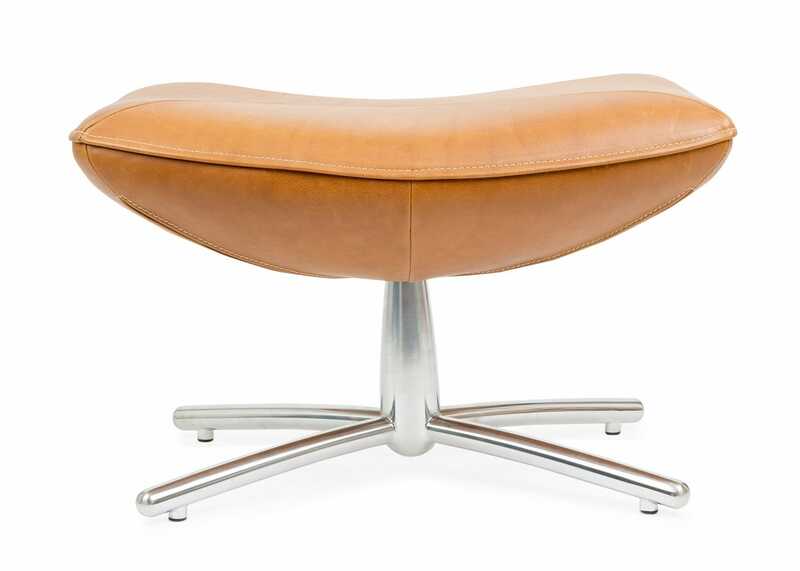 The Hidde leather footstool combines the creativity and craftsmanship that only designer Gerard van den Berg brings to the home. The Hidde foorstool perfectly compliments the Hidde Armchair with it's organic in form. The luxury luxurious soft aniline leather and contemporary matt chromium base pairs them seamlessly.